Founded by two Swedish casino enthusiasts in March 2016, Dunder Casino has emerged as a reliable partner for online gamblers. The collection of games grew rapidly and the casino is licensed and regulated by the UK Gambling Commission and Malta Gaming Authority. This confirms their willingness to play by the rules and offer a safe gaming environment. 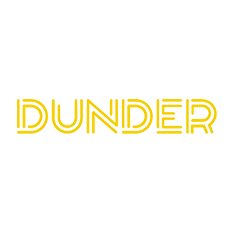 Dunder Casino signed agreements with several software developers to rapidly establish a comprehensive selection of games. Among those who provide slots, table games and video pokers are Betsoft, Evolution Gaming, Microgaming, NetEnt, NextGen Gaming, Nyx Interactive, Play'n GO, Thunderkick, Williams Interactive and WMS. 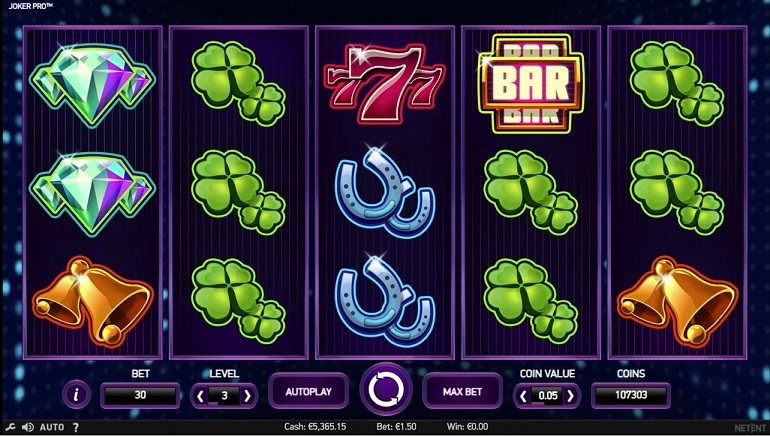 The result is a collection of games that includes more than 600 titles and features some of the best paying progressive jackpots. 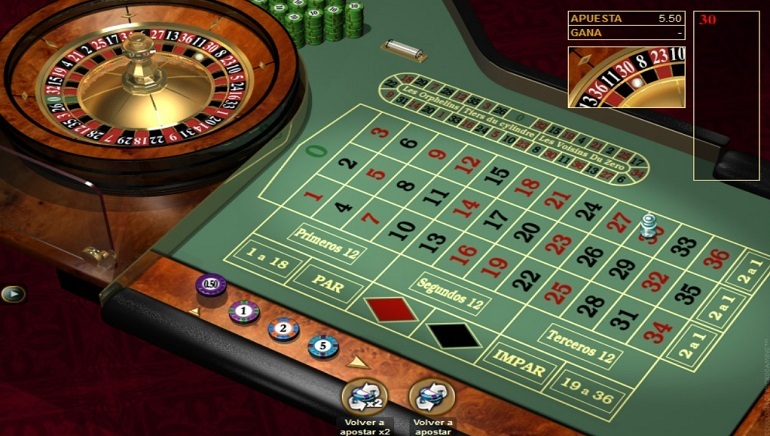 To browse this impressive list of games, the casino has introduced the Game Categories. 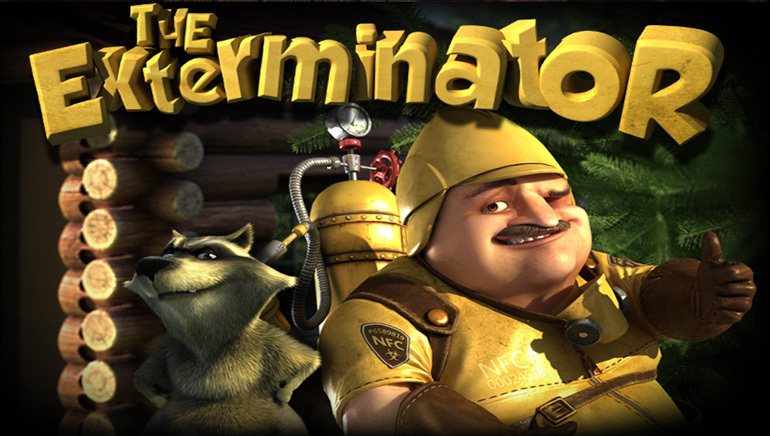 This system allows players to look up games by theme, type or feature. The result is that players are only one click away from finding their game of choice. 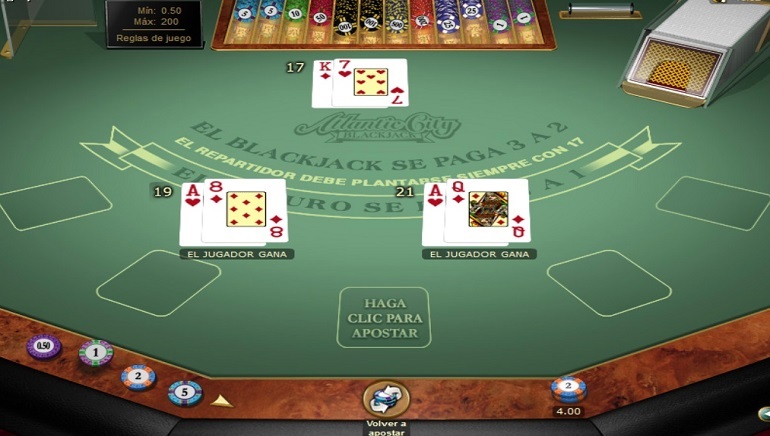 Video slots dominate the assortment of games in terms of numbers, but players have the options of switching to live dealer games at leisure. 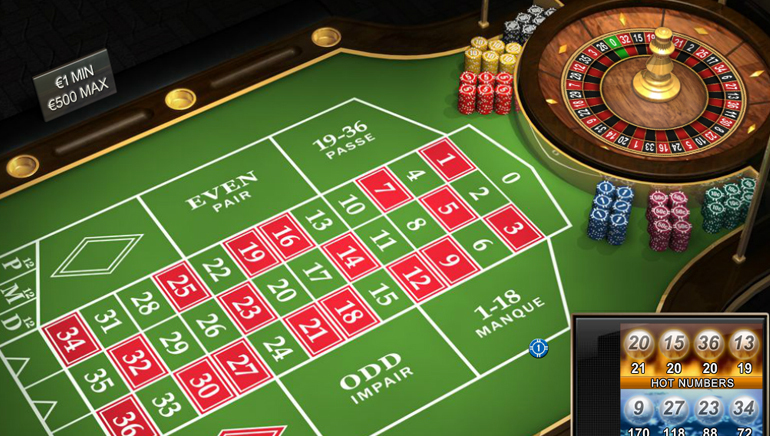 The live casino section is manned by professionals with a friendly demeanor that appeal to table games fans. Dunder Casino bonuses are in line and sometimes exceed industry standards, with match deposits, cashback deals and free spins. These incentives are offered at different stages, with a package for beginners and bonuses for existing players. By claiming them, people gain access to additional funds that in turn allow them to make the transition to higher stakes and chase bigger profits. Bank Wire Transfer, Neteller, Visa, EcoPayz, Skrill and Trustly are the accepted Dunder Casino payment methods. Players can use these leading payment methods to process transactions security and safely, with no unnecessary delays. 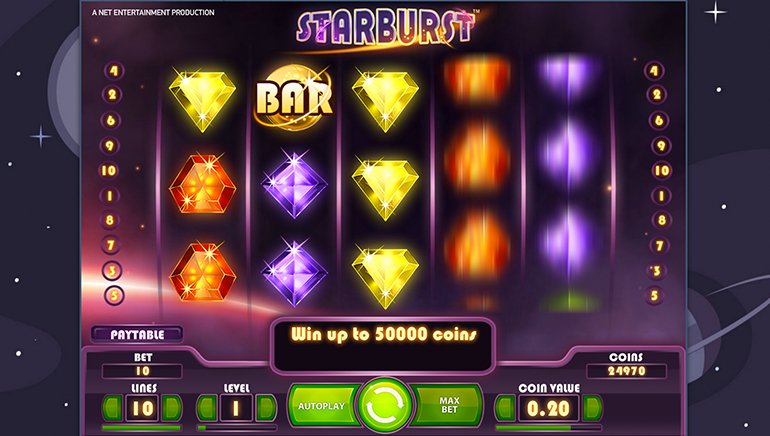 The casino aims to process all withdrawals within 24 hours. Customer support is available via live chat and email, by professionals who are fluent in English and always ready to help.